For years, I have been giving Scrum courses and workshops. These entry-level courses are, above all, eye openers! They introduce people to new ideas about how to organize work, and for some of you, a light goes on! 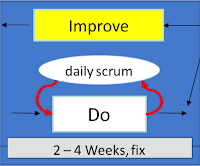 You take Scrum back to your organization and start to do Scrum. Then reality sets in. Confronting the challenges of changing your organization is hard! 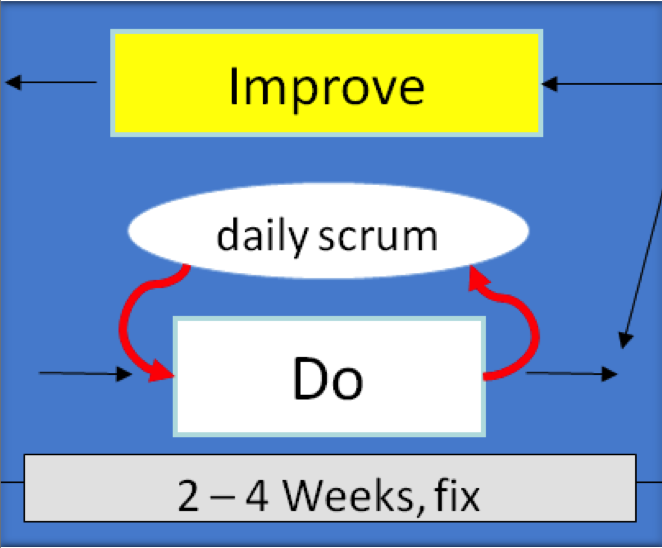 Doing Scrum well is not easy. To help you overcome these obstacles, I created the MasterClass workshop series. MasterClasses are about improving your understanding of Scrum. MasterClasses complement Scrum with other important frameworks &ndash; especially Radical Management. MasterClasses are about working through real problems and finding real solutions. MasterClasses are about becoming Agile. MasterClasses are one-day workshops, so it's easier to get away. I hold one every month, right after my monthly Intense Certified Scrum Master course. They repeat, so you can pick the date most convenient for you. And you can come by yourself, or in a small group, to work through problems together. Most of them I teach myself, though I often invite renowned experts to lead individual workshops. I am really excited about the first two MasterClasses. The first, Scrum Performance Workshop, is a combination Retrospective, Scrum refresher and problem solving session. I've integrated some ideas from Siraj Sirajuddin's Temenos Workshops, tested them at the Scrum Gathering in Atlanta, and the result is an intense, productive day to help your team get in the flow.